If you need a car for a practical driving test. Then you have come to the correct place. Our team of experienced short notice driving instructors who can be booked (subject to availability) last minute for practical driving tests in and around Greater London. Our fully insured manual & automatic cars are available for emergency driving tests. All our DVSA approved driving Instructors are experts in assisting International/Expat drivers get their UK driving licence/license with the least amount of time and stress. The Instructor will help you in a way that will assist you to change your driving skills, help with any “bad” habits and improve your knowledge and skills for the UK driving test. So you will know what is required to pass the DVSA practical driving test in UK. Learner drivers and retaking the test. Learner drivers who are at test standard, retaking their driving test or have been practising in their own car. Who needs a car hire for driving test. If you need short notice driving expert lessons just to brush up on your driving skills before the practical driving test. Our Instructors help with any element of your driving that you need to improve on before the DVSA driving test. We pride ourselves on helping Learner drivers to pass the driving test, who have failed several times and were on the verge of giving up. Looking to fast-track your driving test and don’t want to wait months. 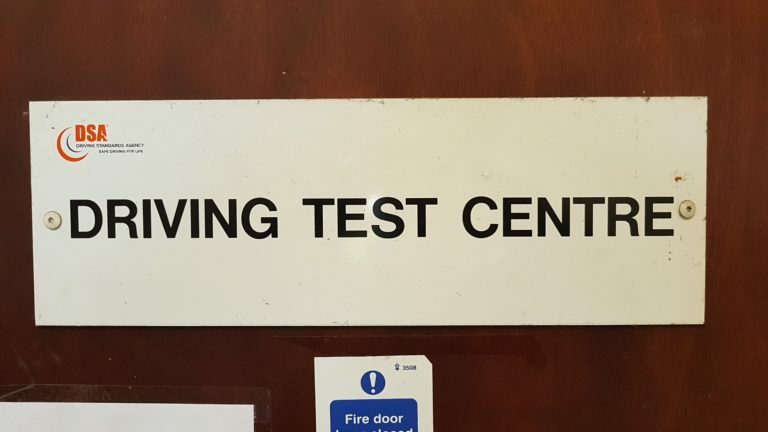 Use our cancellation driving test booking service. Learners retaking the tests can save time and money by getting an earlier test date. So everything that has been learned stays fresh and not forgotten if you have had to wait months between tests. International driver looking to convert to a Uk Driving licence and need to take the UK driving test, we can find test dates around your work schedule.